Click here to download the membership application form. Once we receive your application, we will review and send notification of the decision. The membership fee for a junior/associate/general is NRs. 1,500/- or USD 15/-. The membership fee for the life member is NRs 10,000/- or USD 100/-. The affiliate membership fee is NRs 5,000/- or USD 50/- per year. If your application is approved, you will be notified about the payment procedure via email. 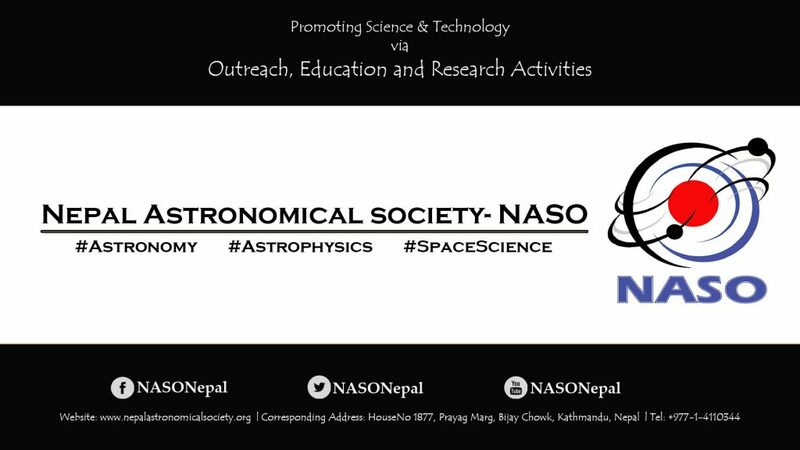 If you have any queries, feel free send an email (info@nepalastronomicalsociety.org with subject: Help-Membership) or call/SMS us at +977-9843708248 (Regular/WhatsApp).